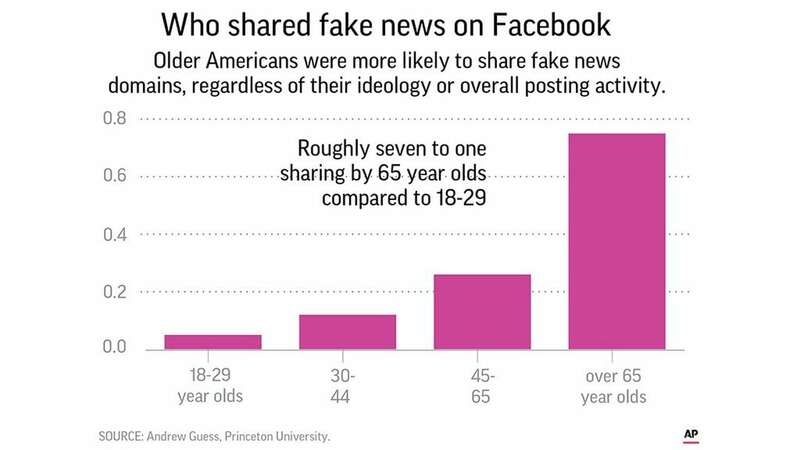 They shared about seven times more fake news on the social media site than younger adults. The first major study to look at who is sharing links from debunked sites finds that not many people are doing it. On average only 8.5 percent of those studied — about 1 person out of 12 — shared false information during the 2016 campaign, according to the study in 9 January journal Science Advances. But those doing it tend to be older and more conservative. 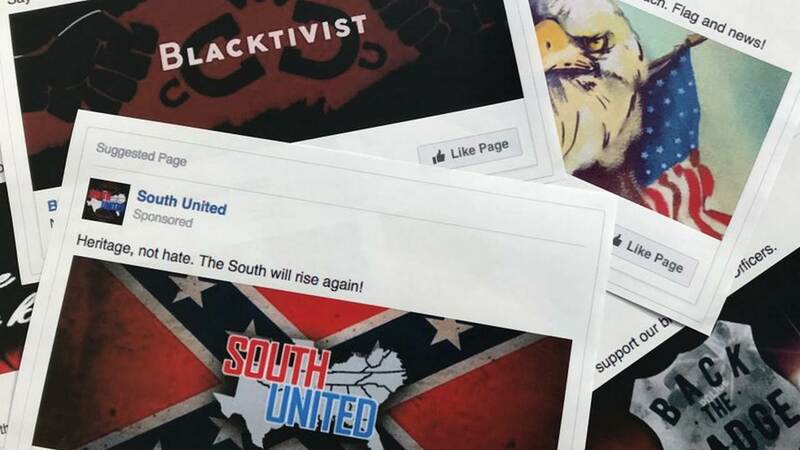 Facebook and other social media companies were caught off guard in 2016 when Russian agents exploited their platforms to meddle with the US presidential election by spreading fake news, impersonating Americans and running targeted advertisements to try to sway votes. Since then, the companies have thrown millions of dollars and thousands of people into fighting false information.